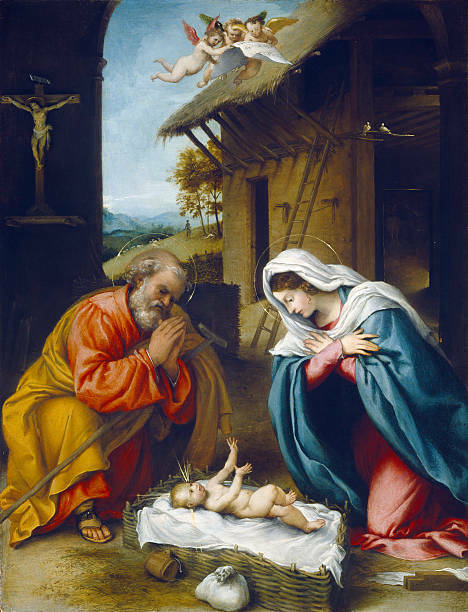 This vintage image by Lorenzo Lotto shows the Nativity scene. Created and published in 1523, it is now in the public domain. At this time, we, the staff at SJPII Catholic School would like to wish you all a blessed, happy and Holy Christmas. May you and your family enjoy the true gifts of the season.